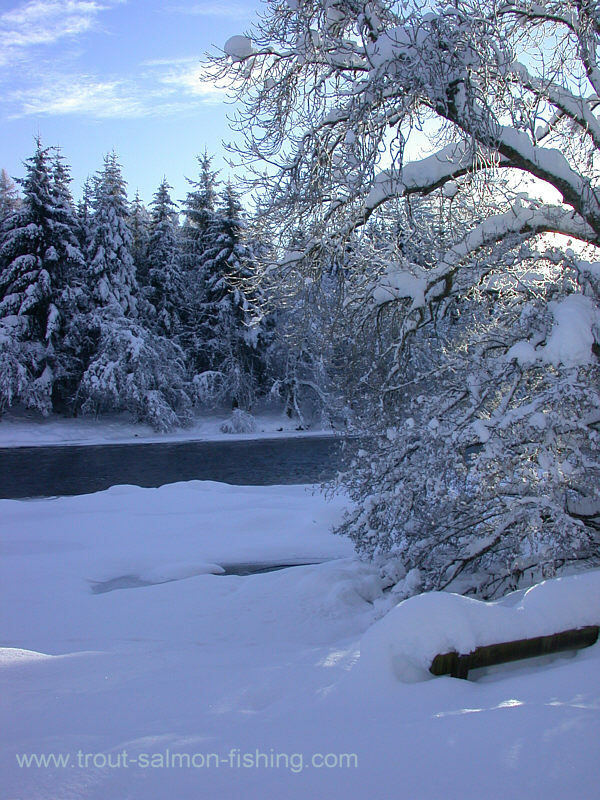 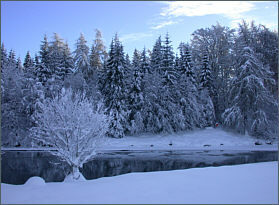 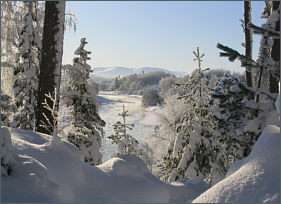 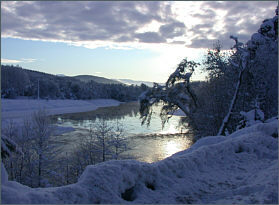 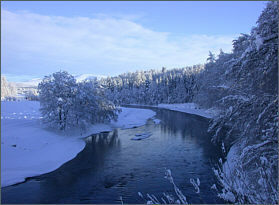 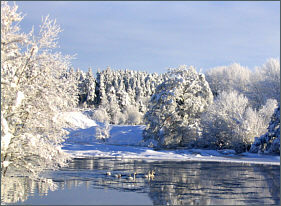 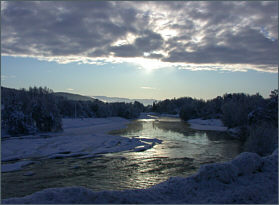 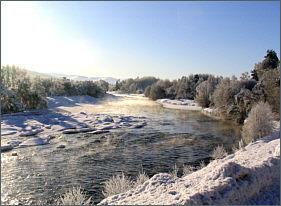 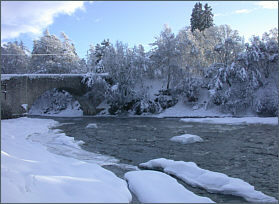 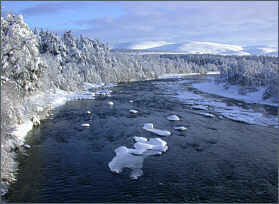 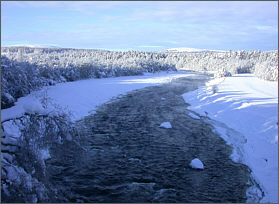 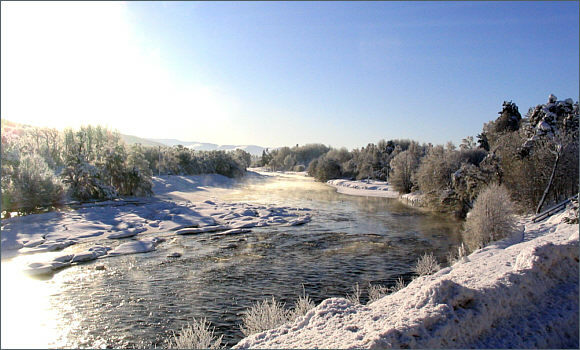 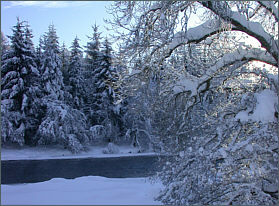 The photographs shown here were taken along the banks of the River Spey in early January 2010 on a bright winter's day with temperatures struggling to rise above -10 degrees. 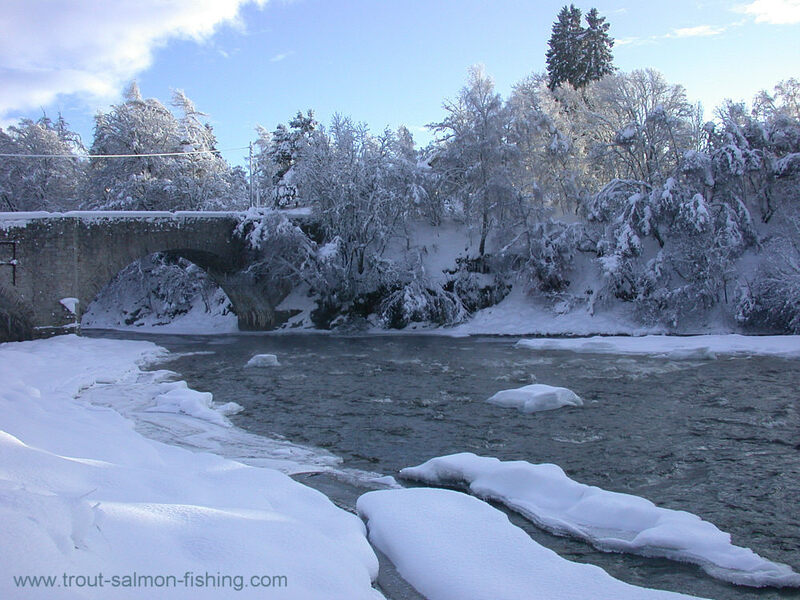 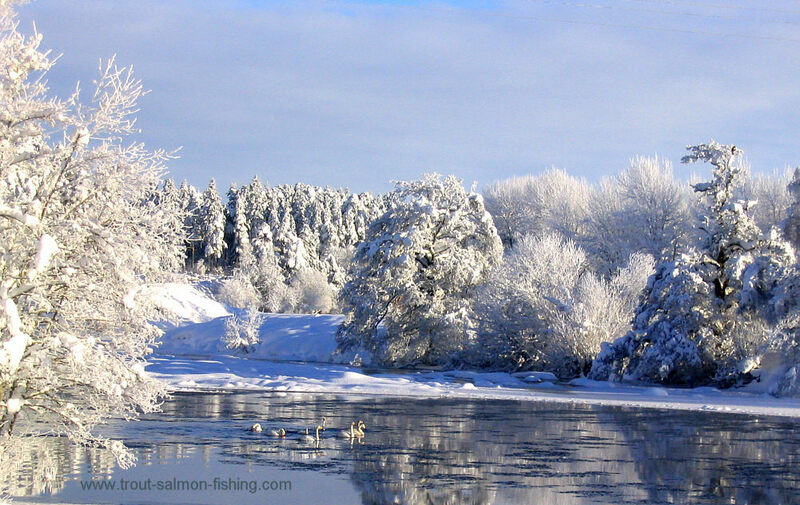 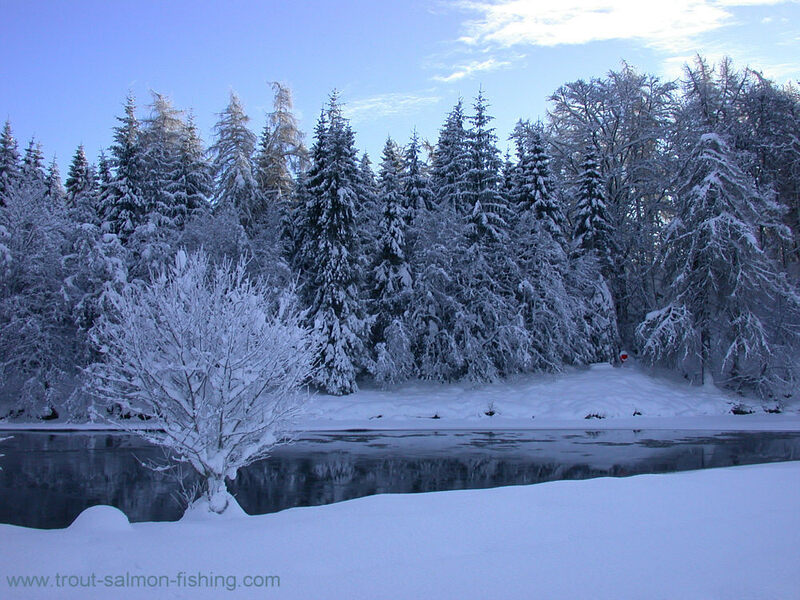 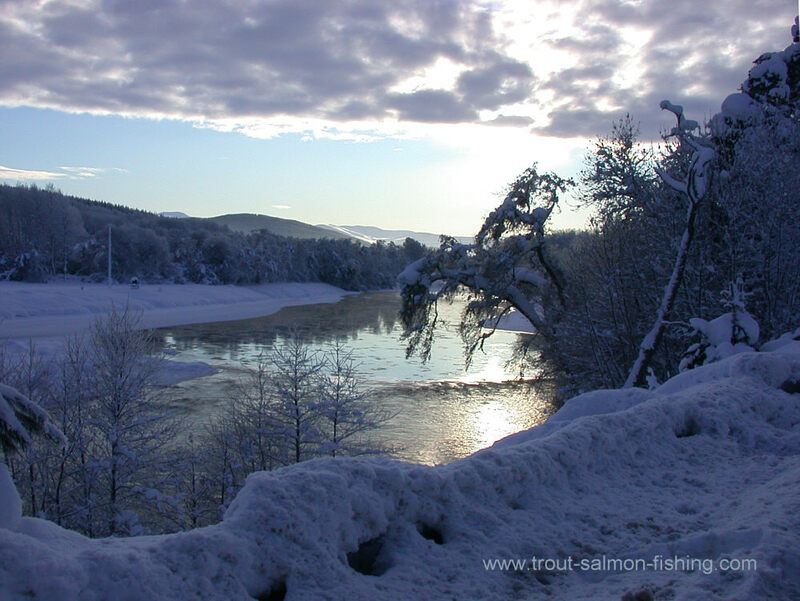 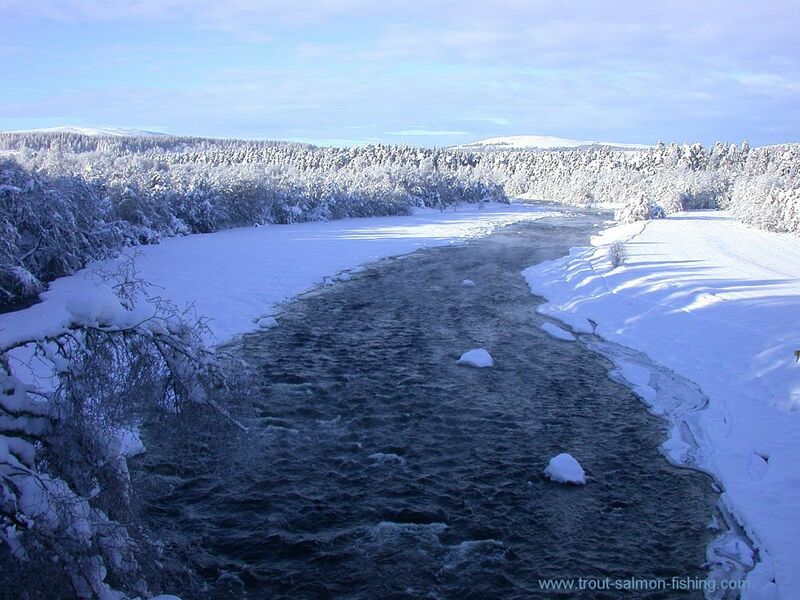 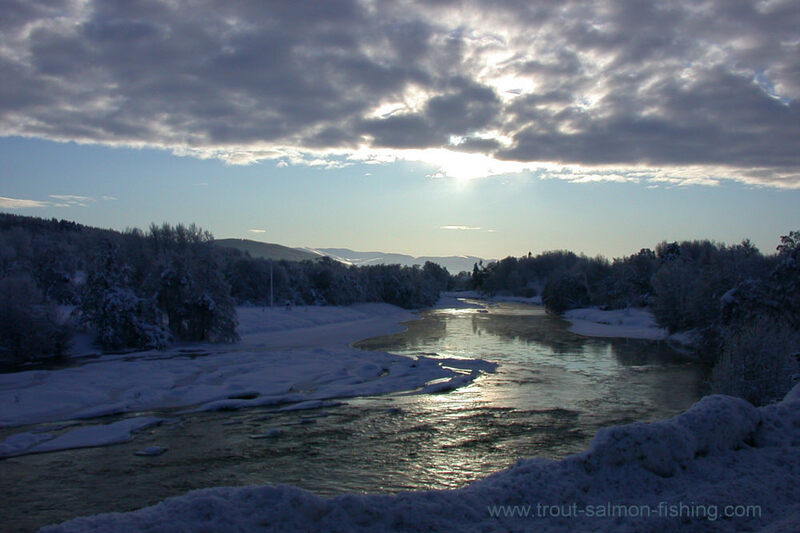 This winter has seen some of the heaviest snow falls for many years, and the photographs show the salmon fishing pools of the Strathspey Angling Improvement Association, which manages the salmon and sea trout fishing around Grantown on Spey, in an unfamiliar light. 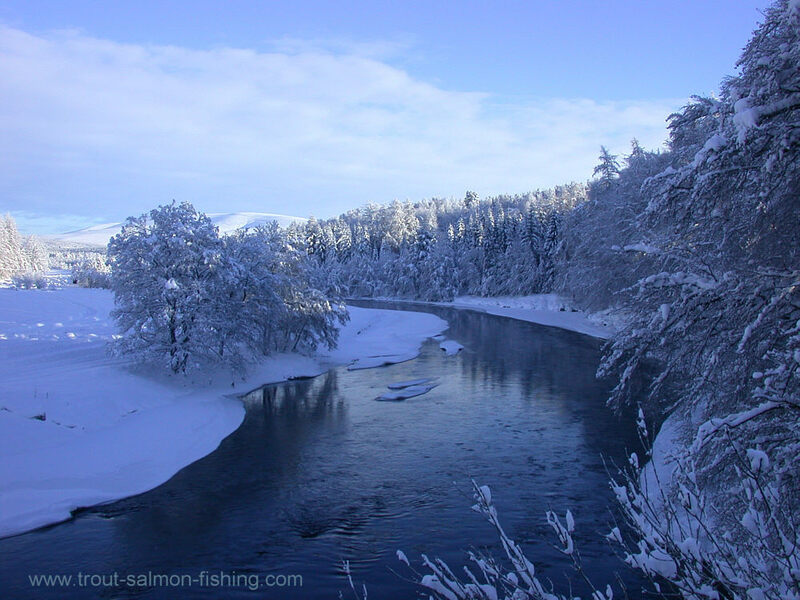 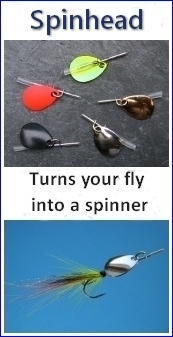 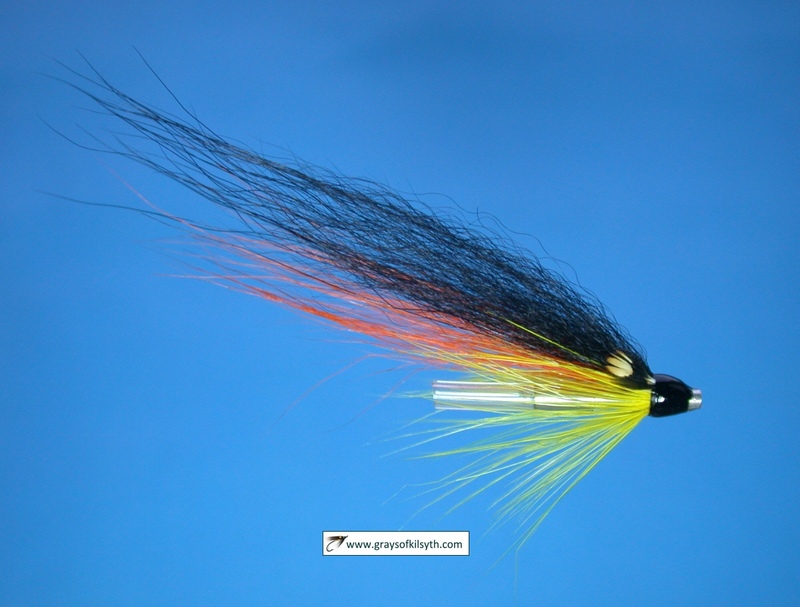 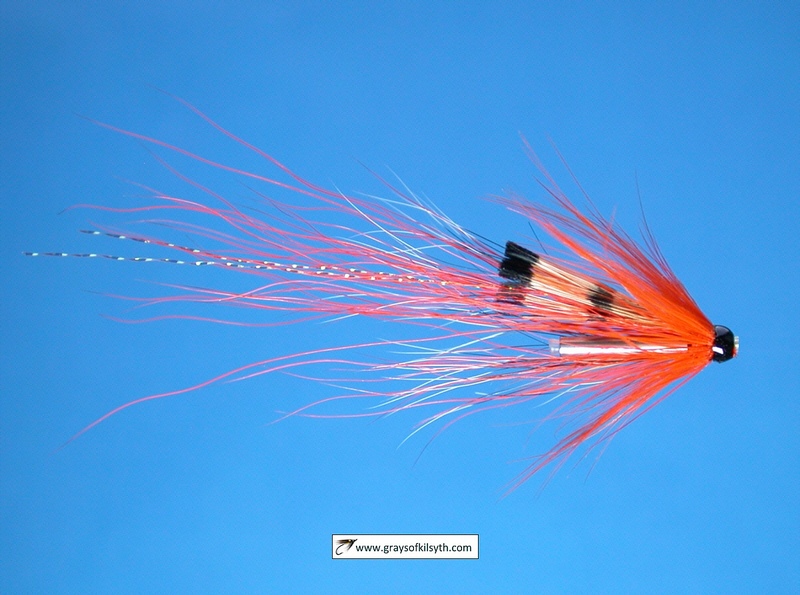 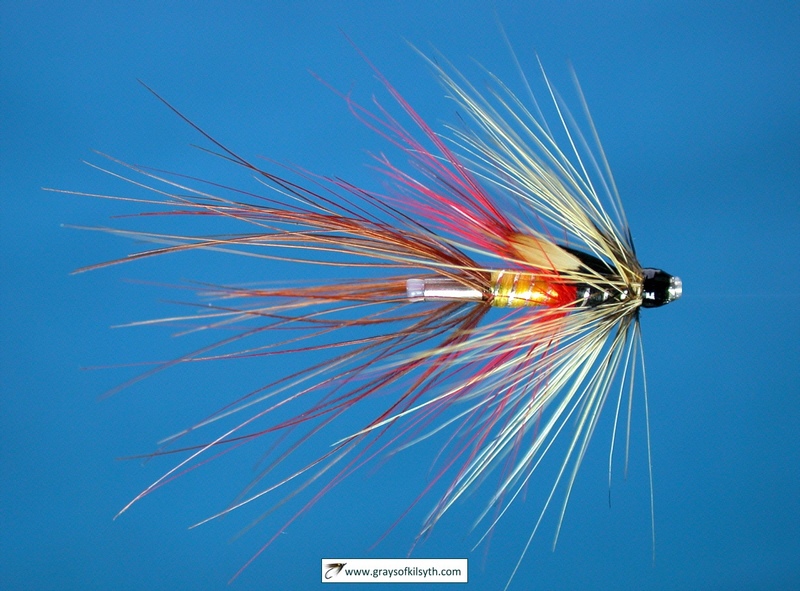 To view the full size pictures of the various Spey pools, click on the individual images. 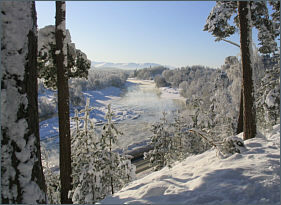 The photographs will appear in a new window.